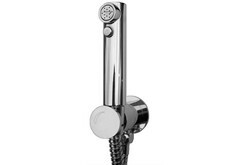 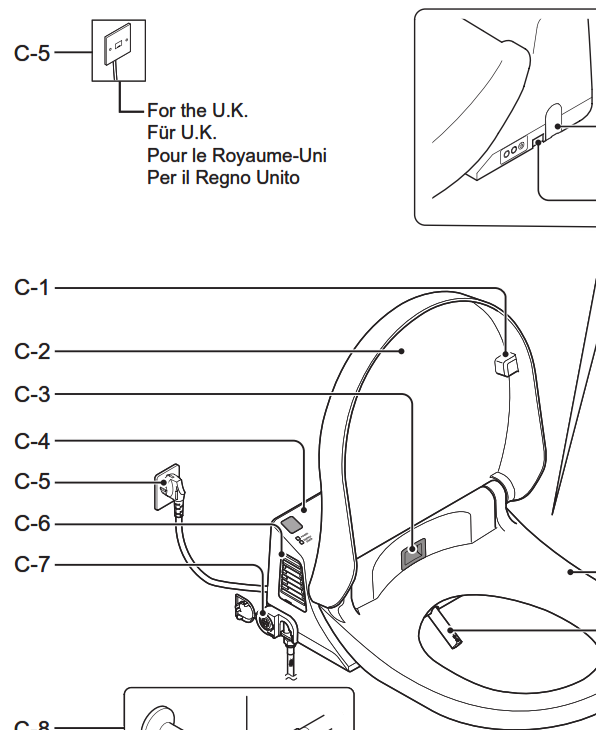 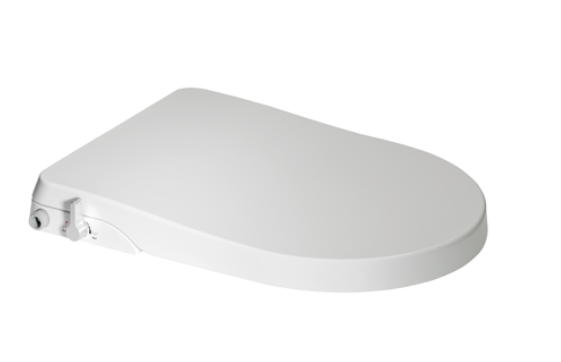 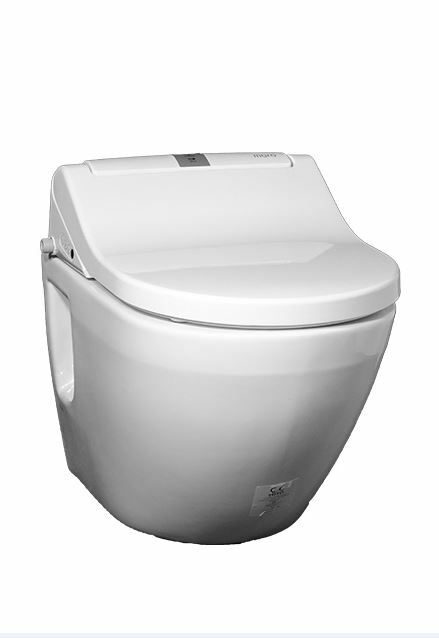 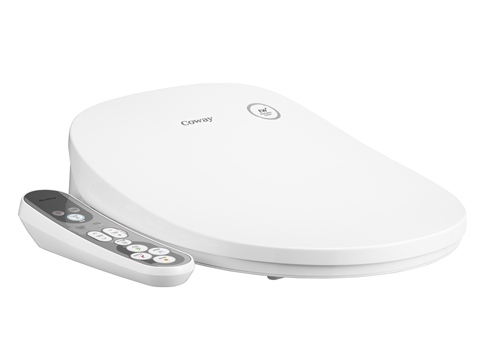 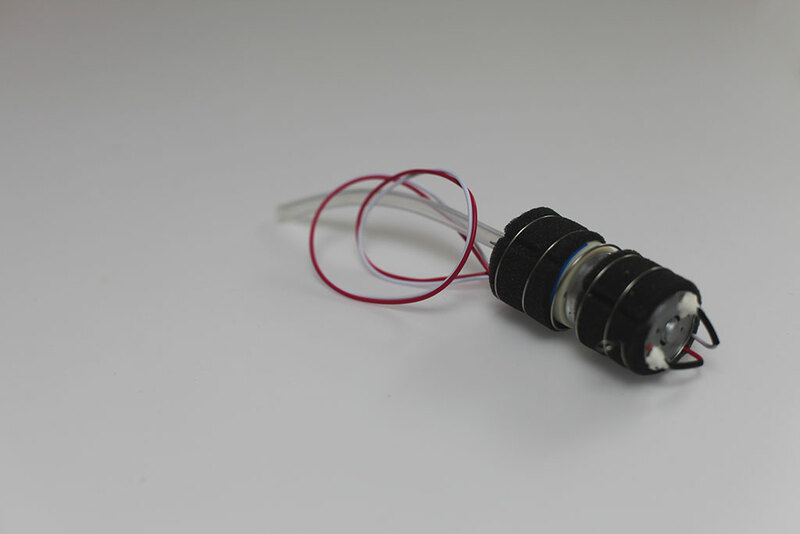 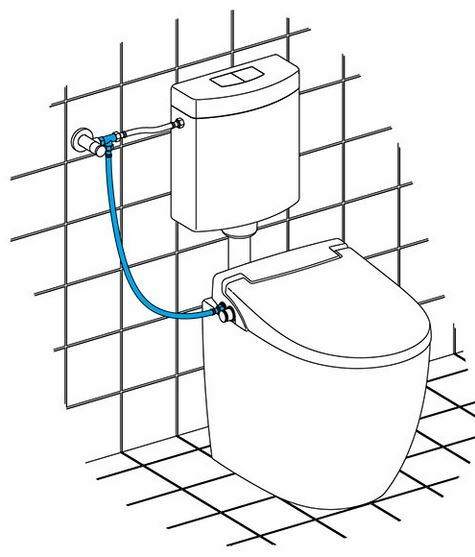 All our electric bidets are 220-240V 50-60hz! 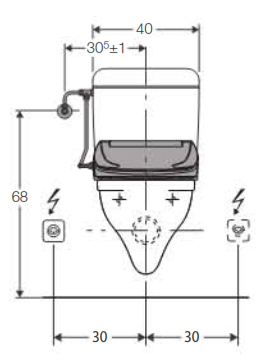 Recommended power outlet position. 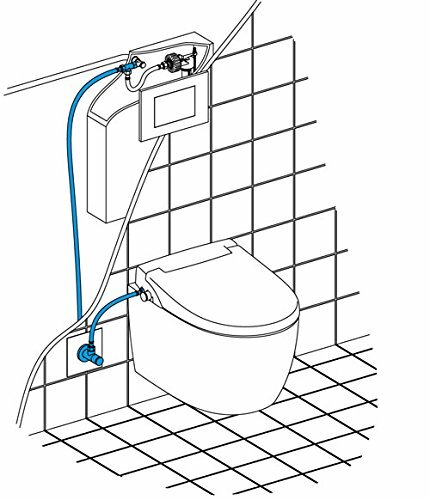 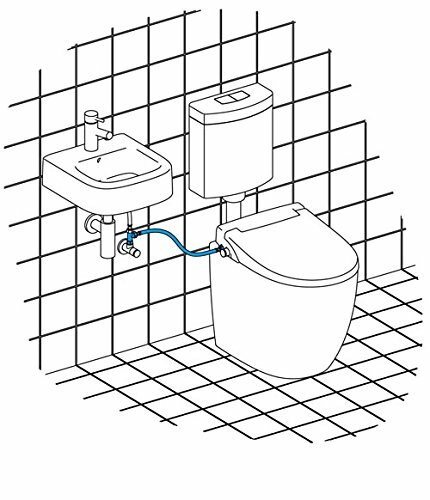 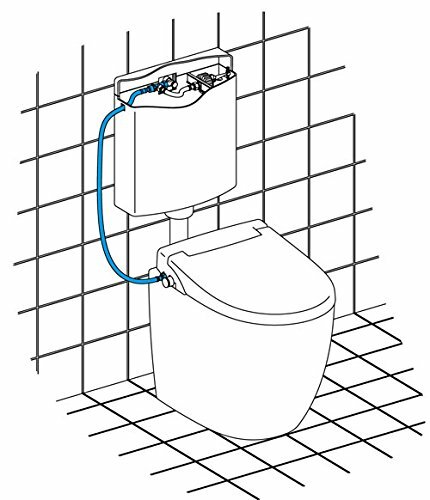 Most bidet seat models have the power cord outlet on the left side (when facing the toilet).